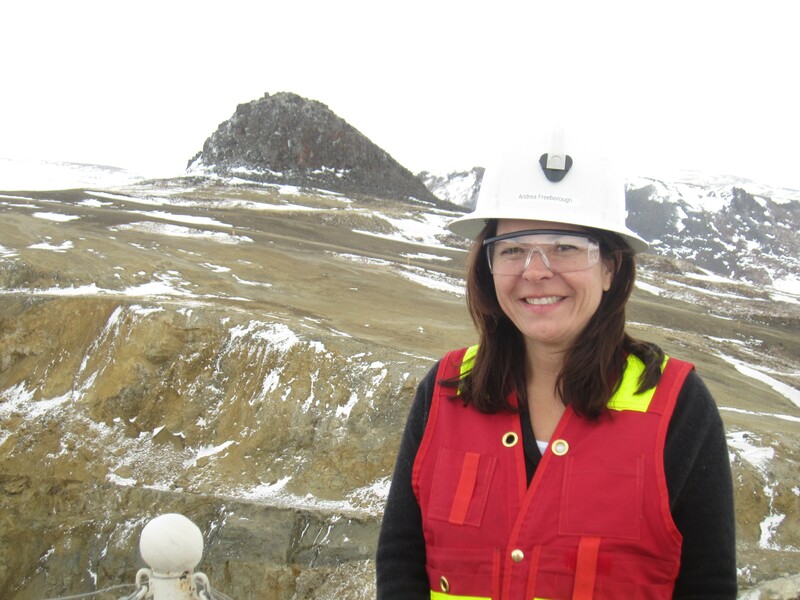 Andrea Freeborough, Vice-President, Finance, has been named one of the top 100 Global Inspirational Women in Mining for her contributions to the mining industry and the mentorship of young females. Congratulations, Andrea! The 2016 rankings by Women in Mining UK, a non-profit organization that promotes the development of women in the natural resources sector, were announced at the London Mines and Money conference at the beginning of December. 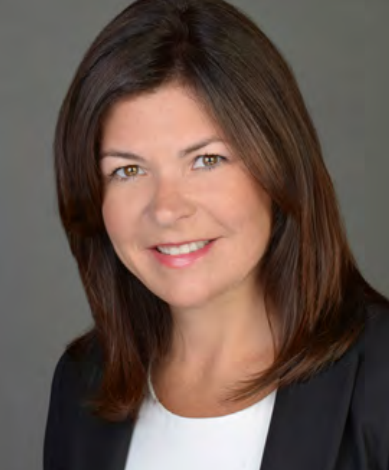 At Kinross, Andrea leads global financial reporting, accounting and compliance. She also manages finance business processes, as well as head office accounting and reporting. Andrea has been a key team member on various Kinross transactions and financings over the 6 years she has been with Kinross. Read more about Andrea here on page 44 and see the full list. “I’ve had some great mentors as my career has progressed. To know that I’m inspiring others in this industry is rewarding. I always try to remember the importance of being a strong mentor,” said Andrea.